California and Washington's #1 Window Film Provider. Solar Art will help you create your vision. Everything you need to feel comfortable, creative, and safe in all of your spaces. Protect your family and home from the sun’s uncomfortable heat and damaging UV rays every day with solar film. Transform your office building or storefront with heat blocking window film -- keep cool and save money. Get the most comfort out of your space. Solar Art is a full-service window tinting provider of solar film, decorative window film, window security film, building envelope wraps, and wall murals & window graphics. We are focused on bringing you happiness in the spaces you live, work, and play — and we pride ourselves on delivering the best customer service experience to you for all projects. We service commercial and residential customers on the West Coast and travel nationally for larger projects. Energy efficient windows start with heat blocking window film. 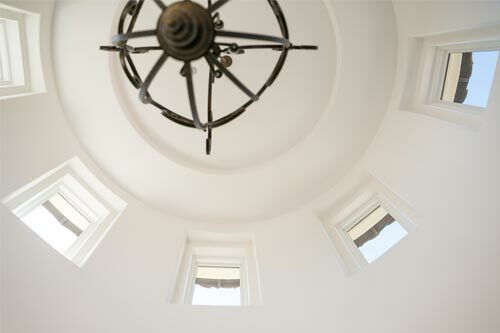 Keep the views and natural light you love. Reduce your electricity bill. Enjoy all-day comfort. 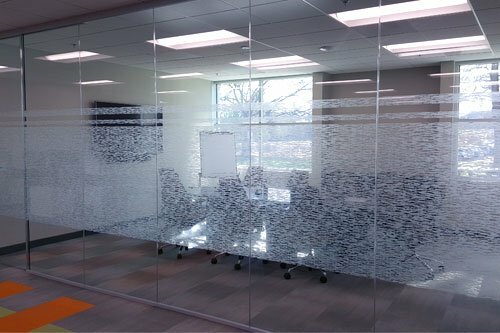 Increase productivity with frosted window film. Keep people from looking in with privacy window film. Build your company’s work culture with custom logo design and inspirational quotes or wall art. 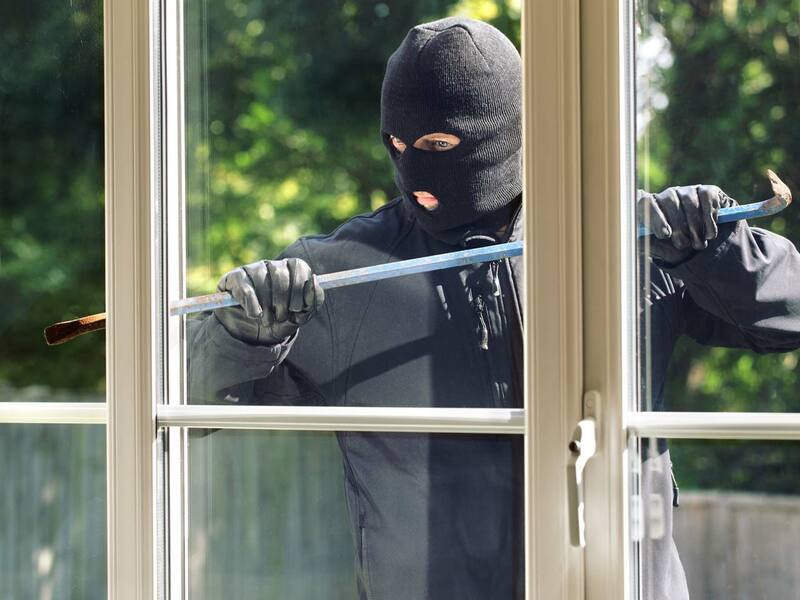 Don’t let glass be the weak link in your security system--protect glass with durable window security film. Strengthen windows while containing glass shatter with an invisible layer of strength. Personalize your office space with custom wall art and personal mission statements. 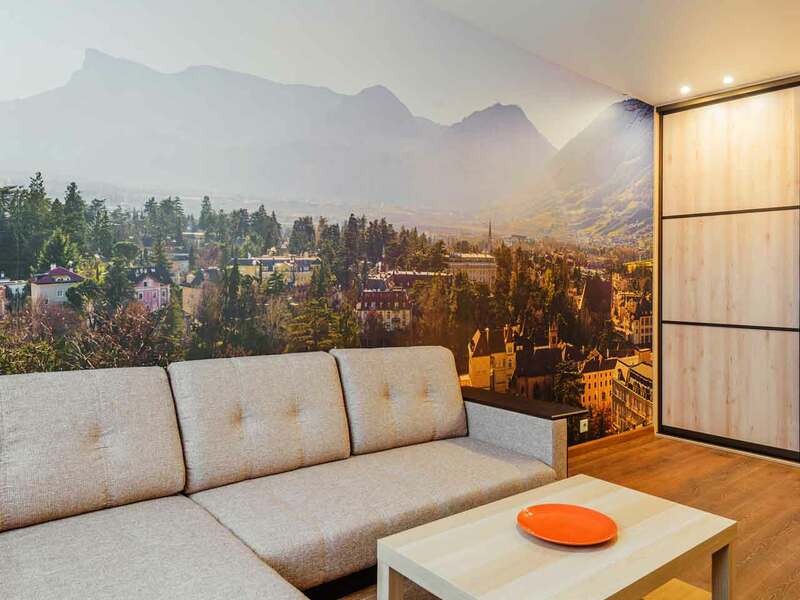 Custom vinyl wall mural design is a modern, damage-free decor option with no footprint, mess, or downtime to install. Solar window film offers a ton of benefits beyond saving you money! Block up to 78% of the sun’s heat from ever getting through your windows. Stay cool and comfortable all day, every day. Improve eye comfort by reducing harsh light glare from reflective surfaces and the sun itself. Get more work done throughout the day. Tinted windows are the easiest way to add a layer of privacy to your home or office during the day. Reflective window film just reflects its surroundings so you can work and live in comfort. Protect your belongs from permanent sun damage and fading by reducing 99% of the sun’s invisible UVA and UVB rays. 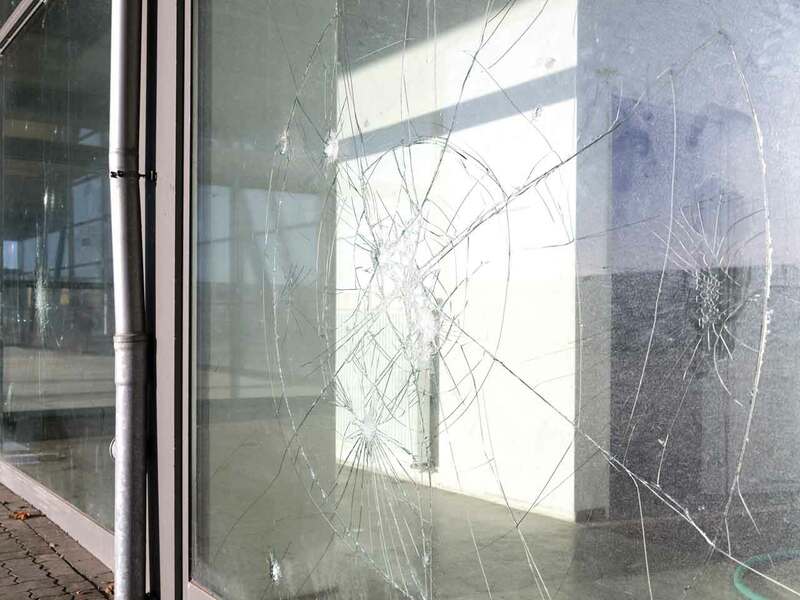 Strengthen glass and contain dangerous shatter with durable security window film. Surprise would-be intruders with an added layer of security. Saves money while saving the environment. 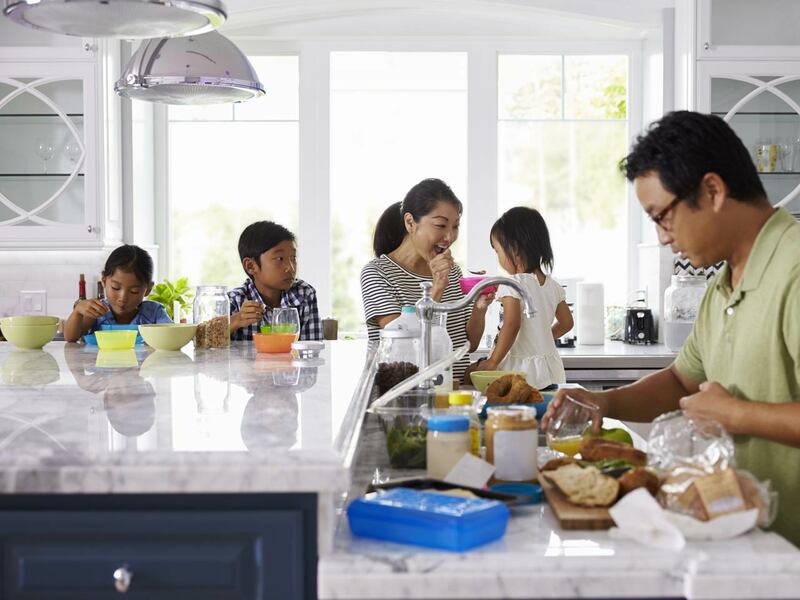 Our films are LEED Certified to earn you rebates on a more energy-efficient home year round. 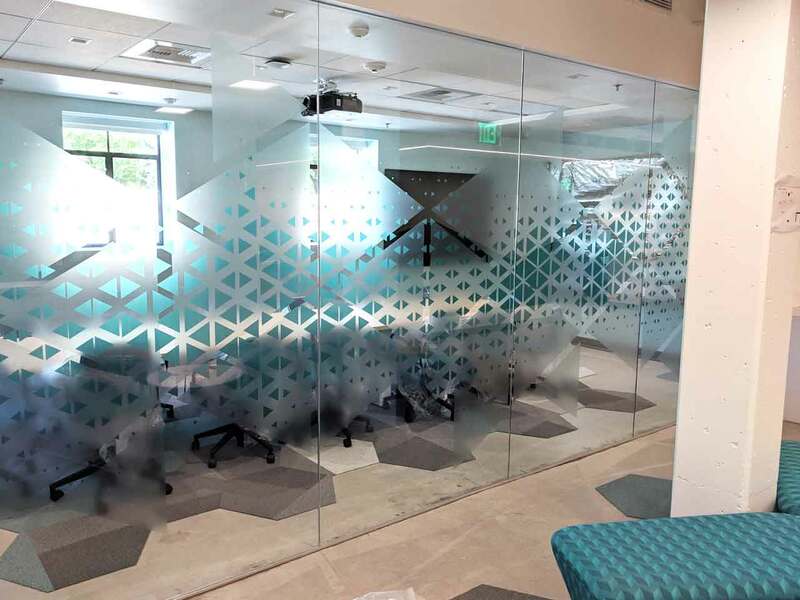 Distraction pattern film doubles as a decorative option and privacy film. 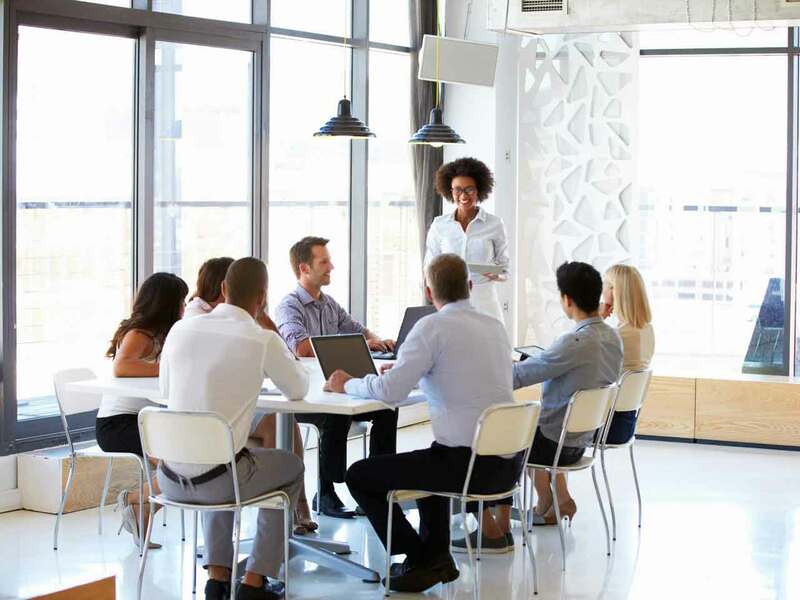 Improve your employees’ focus and gives clients a sense of safety and privacy. Give your building a uniform, eye-catching look. Tinted window film covers old glass that’s expensive to replace. Custom wall graphics make your space unique. Protect your glass windows, metal surfaces, and doors from graffiti, scratches, and more. Replace just the window film instead of your entire window. A residential installation Solar Art did in Rancho Santa Margarita, California! We installed Huper Optik Ceramic Window Film throughout the home! A commercial building installation Solar Art installed in San Francisco, California! 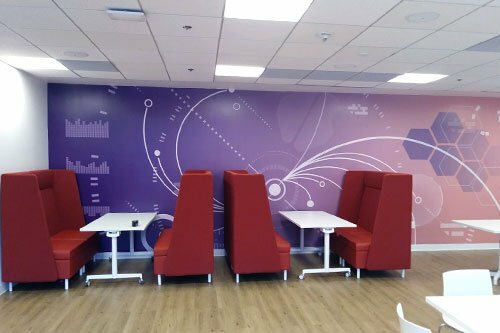 We installed custom wall graphics and window graphics in conference rooms, private offices and break room! A commercial office space installation Solar Art installed in Seattle, Washington! We installed Solx SX-9100 to the conference rooms in the office to increase privacy and add a design factor! A residential custom wall graphic Solar Art installed in Irvine, California! 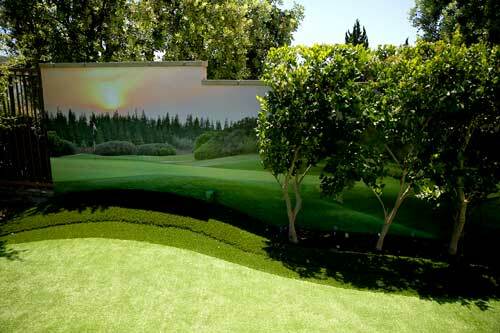 We installed a golf course scene in the backyard for the customer to enjoy everyday! 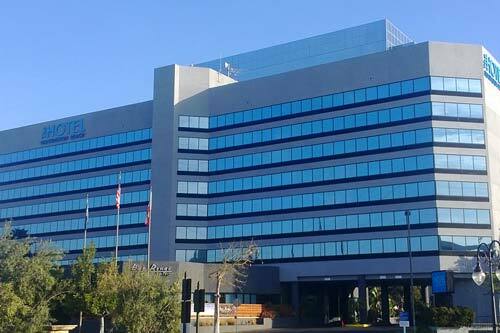 A commercial building installation Solar Art installed at Hotel Huntington Beach! We installed Llumar Reflective Silver 20 window tint on windows throughout the hotel to reduce heat and increase privacy! At a day and age when courtesy, efficiency, skilled workmanship and professionalism appear to be on the decline, your Solar Art team stands out as a shining exception. 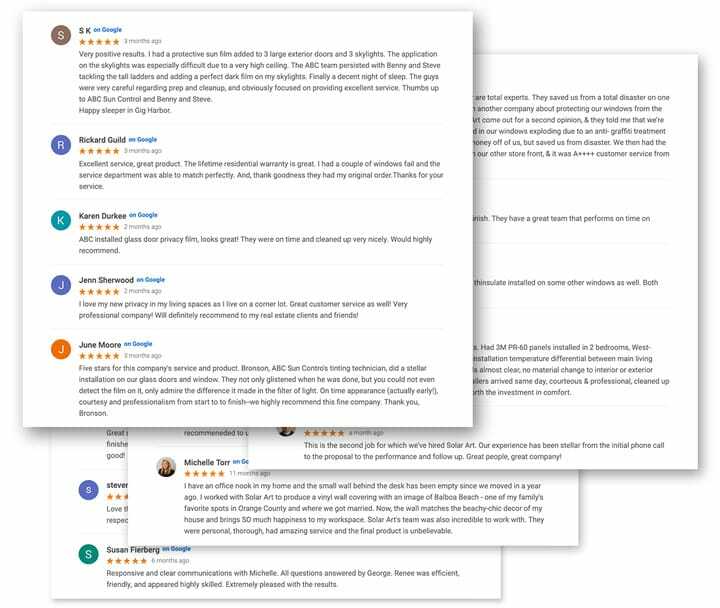 As a licensed interior designer and renovations project manager who works with window treatment issues regularly, I would recommend this fabulous group without any reservations. Stuff about window film and questions. Stuff about window film and questions. Stuff about window film and questions. Stuff about window film and questions. Stuff about window film and questions. How much heat does window film reduce? Solar film, decorative window film, anti graffiti film, security window film and custom graphics all reduce heat, but different window films reduce different amounts of heat. Solar window film can reduce up to 75% of the heat coming through your windows. Generally, the darker shade of window tint you choose to have installed, the more heat the window film will block. However, ceramic films contain no metal or dye, meaning they are optically clear, and they can also reject up to 75% of heat. Speak with a sales representative to learn more and figure out which window film will work best for you! How much does window film cost? Window film prices vary based on manufacturer, tier of tint and the type of film that is being installed. Pricing is generally based on the square footage of glass. On average, having window tint installed can cost anywhere between $6/sqft and $18/sqft. Speak with a sales representative or operations manager to discuss pricing or request a free quote! Is window film installed on the interior or exterior? Most solar film and decorative window film is installed on the interior of windows in both residential and commercial settings. In fact, the majority of the products are made for interior installation. However, exterior window tints are available for both residential and commercial settings. Exterior window film is commonly used for large buildings or double pane glass that is easily accessible to reach from the exterior. Building wraps are a great example of when Solar Art uses exterior window film. Anti graffiti film and security film is often installed on the exterior as well. Speak with a sales representative to see if interior window film or exterior window film is right for you! What is the warranty on window film installation? When it comes to warranties on window film, each manufacturer is different. They do however have similar warranties. Warranties also differ based on the type of film that is being installed. For solar films, most residential interior installations have a lifetime limited warranty. Most commercial interior installations have a 10-15 year limited warranty. Most exterior installations have a 5-7 year limited warranty. To learn what a lifetime limited warranty entails and specific film warranties speak with a Solar Art representative! Will the window film turn purple? Window films that don’t contain any dye won’t turn purple. 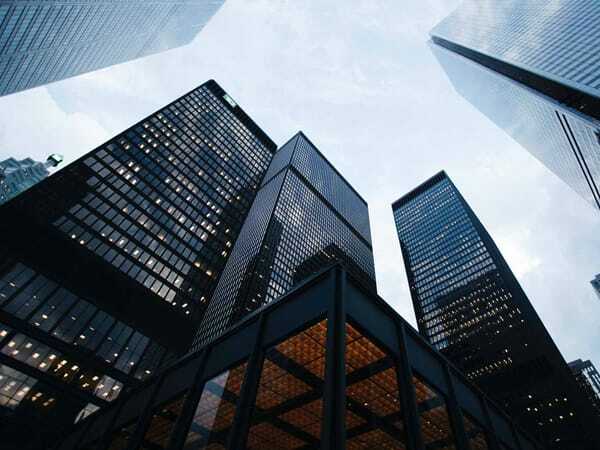 New technology in the industry have eliminated the need to have dyed materials and has allowed most window films to be made with metals and ceramic metals instead of dye. 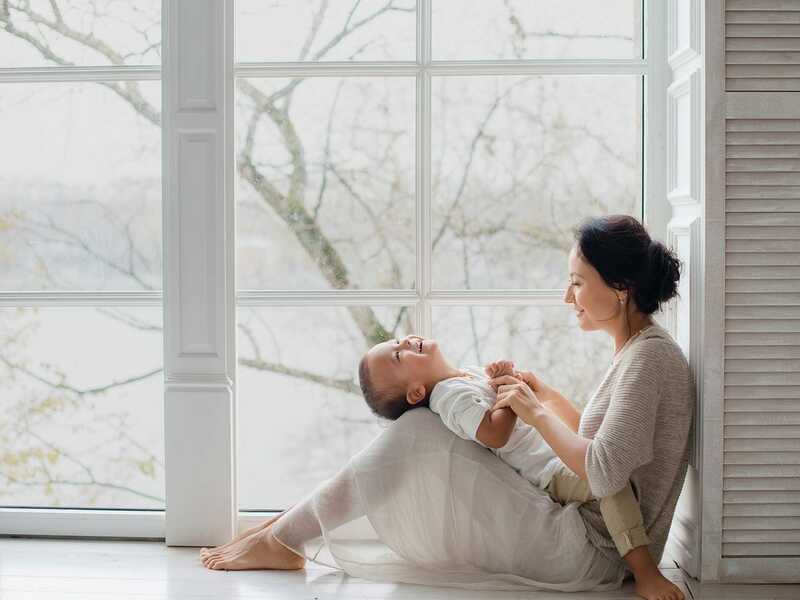 Speak with a representative to learn which window film will work best for you! Will the newly installed window film bubble? 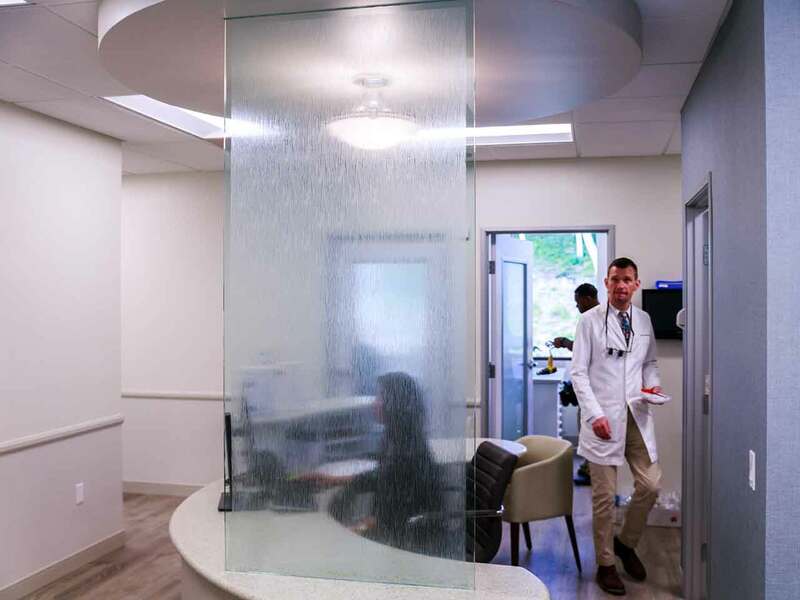 It is very common for the newly installed window film to show evidence of water bubbles as it is part of the drying process. Don’t be alarmed, this is simply residual moisture trapped under the film that evaporates as the film cures to this window over the drying period mentioned below. It can sometimes take up to 60 days for all the moisture to evaporate. It is important to not touch or press on these bubbles as it will prolong the drying process and damage the film. 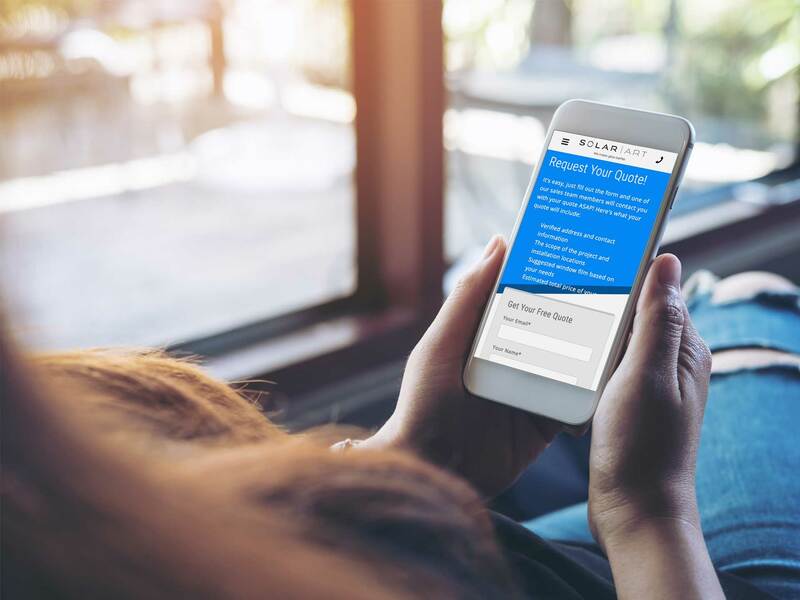 Take a look at Solar Art’s care instructions or speak with a representative to learn more! Can I get night time privacy with window film? You can get daytime privacy with window film but the current window tint products that are available do not allow for night time privacy if the lights are on. You can use a decorative window film such as a frosted to achieve night time privacy, however, you will not be able to see in or out of that window during the day or night. Talk with a sales representative to learn which window film will work best for you! Does window film come in different colors? There are many different shades of window film to choose from that will dictate the performance of the film. All window film manufacturers make products that work the same but have different hues of color. You first need to decide if you are looking for a solar film or a decorative window film. Some solar films can be more brown, gray, blue, or green in color and all reject heat differently. When it comes to decorative window film you can choose from frosted window film, blackout window film, whiteout film and more. Speak with a sales representative to figure out which window film will work best for you. Is the installation process messy? Nope! Our installers use drop cloths to protect your floors, walls and furniture from the soap and water solution we use during the installation process. We clean up all trash we generate from the installation and leave your space looking exactly how we found it. If you have concerns regarding your space and the installation process, speak with an operations manager to learn more! Can window film reduce the glare on a TV? Yes! Solar Art offers several window films that will not only reduce glare, but reduce heat and blocks 99% of UVA and UVB rays. Solar film blocks over 75% of of visible light that comes through your windows and will make watching movies much more enjoyable. Speak with a representative to learn more! Everything you need—offices, recent articles, products we use, and helpful videos. Ready to enjoy window film?